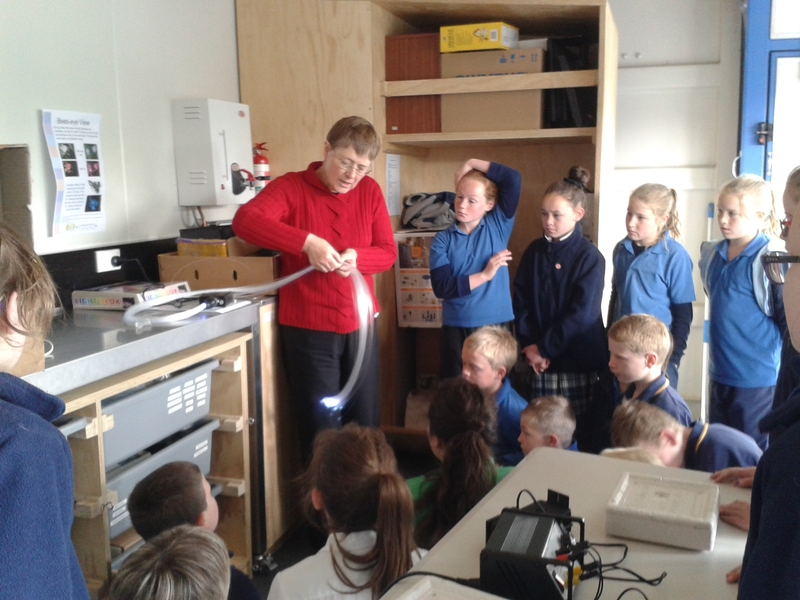 Catlins Area School “light up” Lab-in-a-Box. 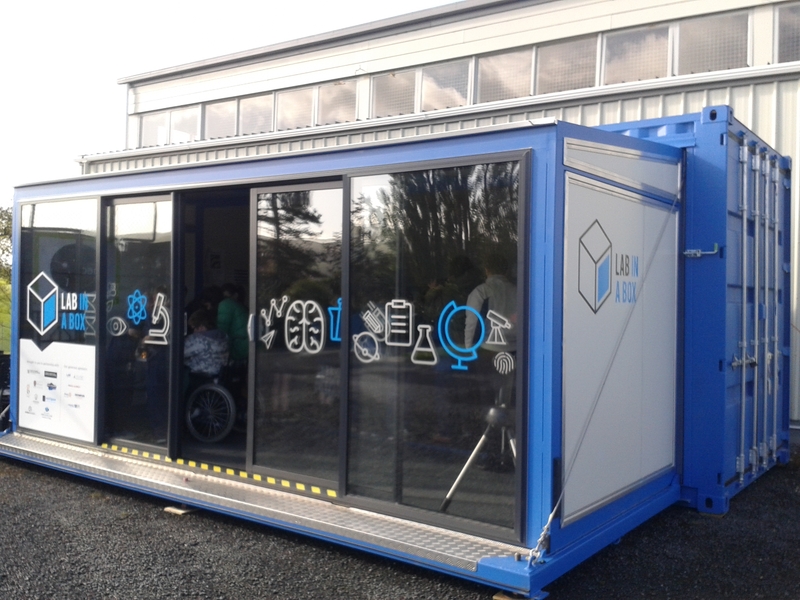 Lab-in-a-Box makes it’s first non-Dunedin stop on it’s inaugural tour – Catlins Area School. And today it’s all about light. Check out pictures of the kids in action below. 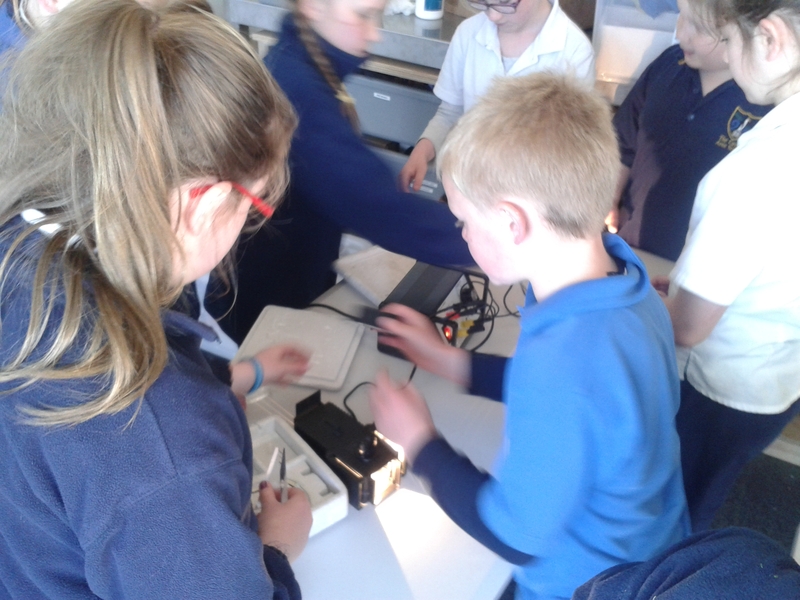 Lab-in-a-Box Rockets are “go for launch”. When the sun goes down, the telescope goes up.